Now taking orders for the LSR +3.5" Yamaha YXZ 1000R Long Travel Kit! It's game on! 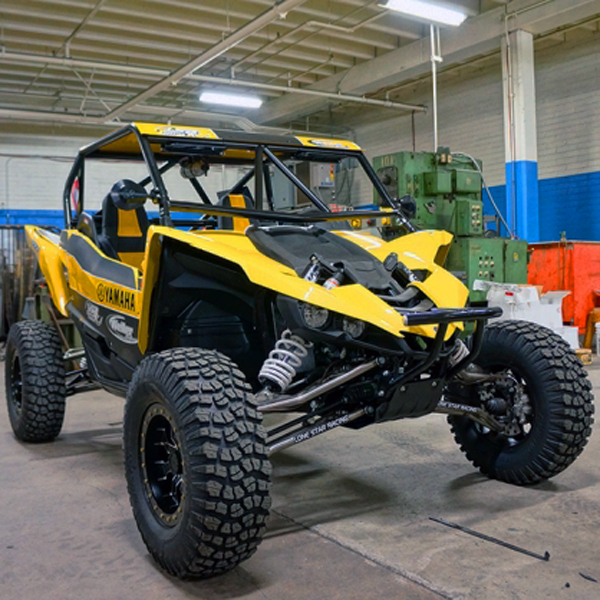 If you know UTV desert racing then you know LSR owns it! We are throwin out a special intro price with FREE shipping until the first production run is spoken for so don't lag on this one! We fully expect the Yamaha YXZ 1000R to rule the desert, sand and short course and it's parts like these that are going to make it happen! Take a gander at this bad boy!